If you can dream it…we can do it! Let us floor you with our service! Hardwood flooring is not only a design choice, it’s also an environmental choice. Wood floors are a renewable resource, environmentally friendly, and can improve the air quality of your home because they don’t trap dust, pollen and other allergens. Help save the environment, and improve the health of your family — redecorate with hardwood floors today! Nothing makes a room feel more warm and homey like a hardwood floor. This classic choice for flooring is easy to clean, and incredibly durable and long lasting when properly installed. 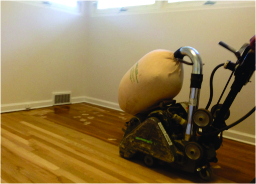 That’s why getting a seasoned professional on the job in Minneapolis, from floor sanding to installation to hardwood floor refinishing, is so important—so you can enjoy hardwood flooring that lasts! Don’t be afraid of change. Call DB Floor Sanding today! 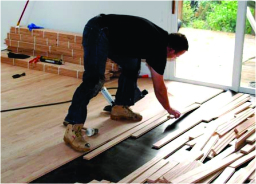 Looking to install a hardwood floor or refinish an existing one? Do you want the look of a freshly installed hardwood floor or want to bring back the luster in your existing hardwood floors? on all the most popular finishes and continue to update our own equipment. This allows you a more customizable experience. 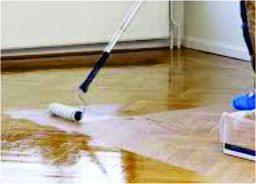 hardwood floors to their former glory, you need a reliable company that can come in and do the job. The 1st thing we are looking at is your subfloor system. There is a variety of subfloor systems, some are used for solid 3/4" flooring others are used for engineered hardwood floors and of course we have other that need floating floor systems. 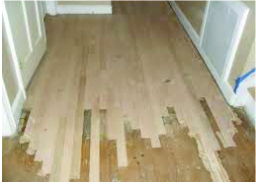 Don’t let the prospect of a patchy or old wooden floor stop you from buying an older or pre-owned house. DB Floor Sanding has the expertise and motivation to repair your wooden floors seamlessly, restoring them to their former glory. Buffing and recoating can provide your existing flooring with a greater measure of protection, ensuring that your restored floors will benefit from a more durable finish that will be able to stand up to even high-traffic environments. Call today for FREE ESTIMATE We'll floor you with our service!